Why Do Cheap Vinyl Windows Fail? So you want to replace your old windows. You’ve heard that vinyl windows are the best on the market so you’ve already set your mind on purchasing that material for your Vista, CA home. But you don’t want to walk into any store and grab the first vinyl windows you see, even if they are on sale and you’re getting a really good deal. In the end, the deal isn’t that good at all. In fact, cheap vinyl windows will fail a lot faster and you’ll have to replace them a lot sooner. When you are looking for vinyl windows, you may notice flyers about cheap windows, or even brochures that showcase a variety of windows. It’s okay to look at pictures of windows to help you decide on style, but never buy a window from a picture alone. You will need to see a full-sized sample by visiting a showroom to see how the vinyl windows are constructed before you purchase them. If the windows seem flimsy and cheap, they won’t last in your home. Buy windows you can see in person first from a reputable dealer. When you find low-cost specials on advertisements around your city, you might think those deals sound too good to be true. And in reality, they are. As much as you want to pay rock bottom prices for your vinyl windows, you’ll end up paying a lot more for them in the long run. Cheap vinyl windows will fail within 5-7 years. You don’t want windows you have to replace again before you know it. They might look fine for a few years, but they won’t help your energy efficiency much and they’ll start to fail way sooner than a quality window. Vinyl windows that don’t have a quality build in the first place can fail in a number of ways. Their glass might not hold up to the hot California sun and you can feel the hot air coming through it. They might leak air around their seals. They might even melt in the hot sun. There are plenty of things that can go wrong with vinyl windows when you buy cheap brands. And, when you go back to the company that installed them, they are likely gone, never to be found again. 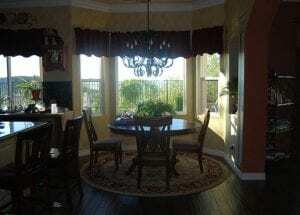 When you are ready for vinyl windows, you need to understand that you get what you pay for. Sure, vinyl windows are a lot less expensive than other materials, but you still have to pay for quality within the material. Don’t grab a good deal based on price alone. Learn to read labels and understand energy efficiency so you get windows that won’t fail any time soon. Need help? Andy’s Glass & Window Company is here for you! 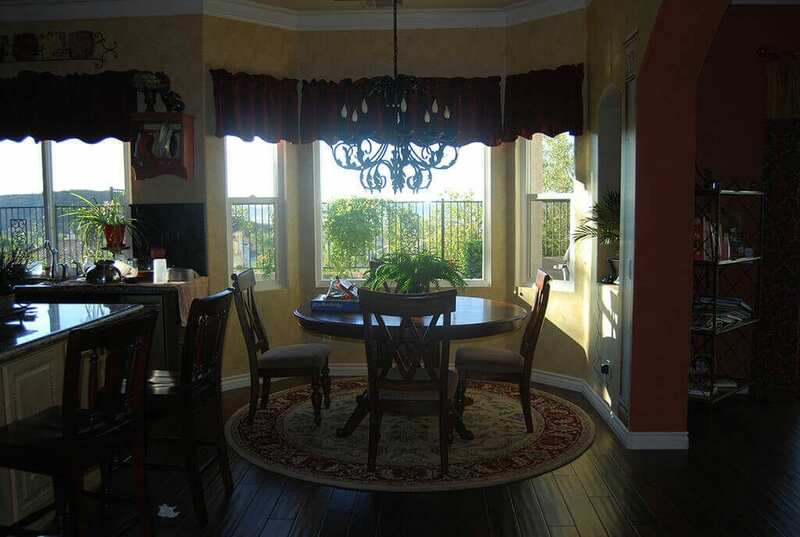 Call us at 951-677-7421 or stop by our showroom and see what quality vinyl windows Vista, CA look like in person! We’re located at 25751 Jefferson Ave Murrieta, CA 92562.